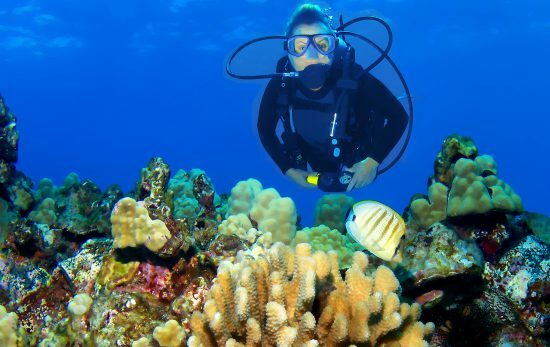 With an archipelago made up of eight islands, as well as a handful of atolls, seamounts and islets extending near 1,500 miles into the Pacific Ocean, you know the diving in Hawaii has to be good. 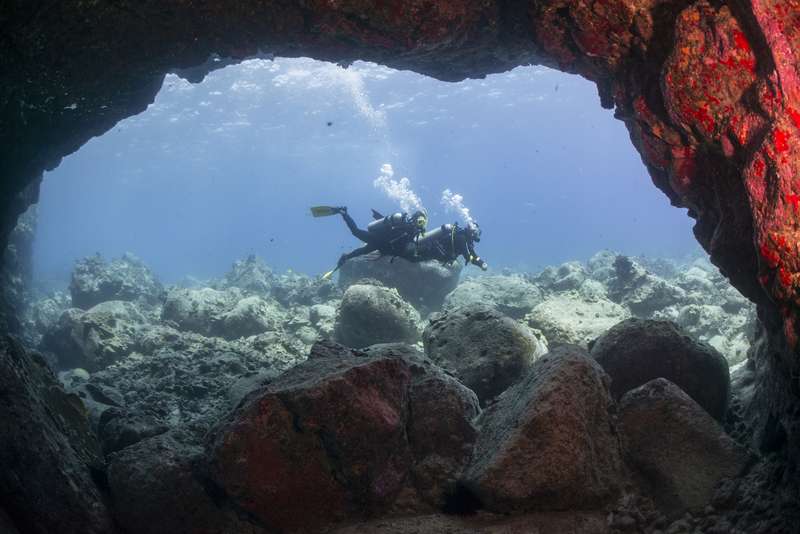 Here are six not-to-be-missed dive sites for divers looking to find their underwater Aloha. This little island got the nickname “The Garden Island” for a reason. 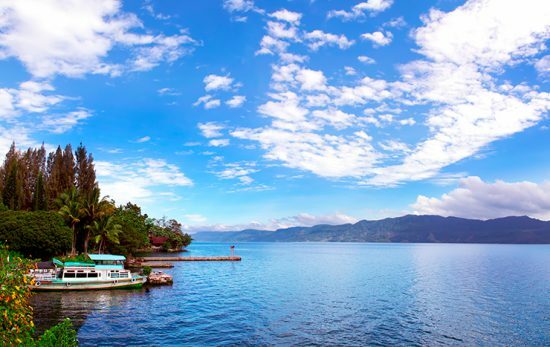 Known as the oldest of the inhabited islands, it features lush green topside attractions and an equally thriving underwater landscape. Named for the three fingers of lava extending to about 100 feet outside of the harbor, Three Fingers offers crystal clear waters, visibility of up to 60 feet, and a plethora of marine life making it great for divers of all skill sets. A prime spot for underwater photographers, onsite critters include wrasse, damsels, anthias, dragon morays, and even the occasional turtle or two. Black sand beaches, the Kona coast, aromatic lavender fields, and playful manta rays make up the island of Hawaii, known as the Big Island. 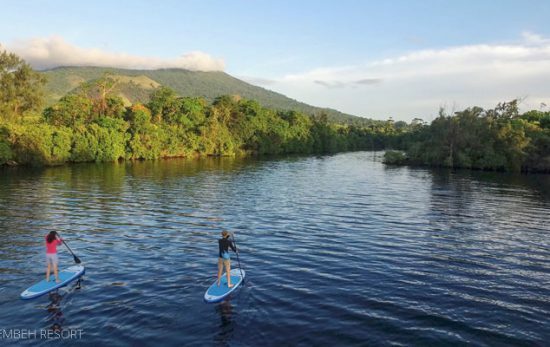 Interesting fact: As a result of the effects of the volcanoes Maunakea and Maunaloa, it’s one of the rare places where you can journey through 14 different climate zones in one vacation. A visit to the Big Island isn’t complete without experiencing the once-in-a-lifetime manta night dive. Come day’s end, as the rest of the reef starts to tuck in for the night, the nocturnal critters make their debut to the call of dive lights. 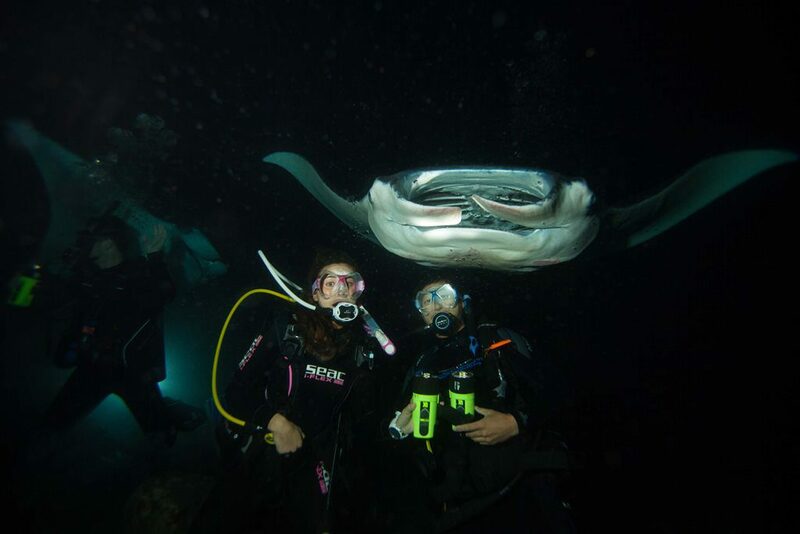 Each evening, the combination of darkness and dive lights brings in plankton and hungry manta rays. Divers kneel on the ocean floor, a dive torch in hand, for one-on-one interactions with the graceful mantas as they weave in and out of the lights in search of their dinner. Needless to say, this dive site is one for the books. This wall dive is loved by Oahu-based divers for its bowl-shaped crater that creates an almost Grand Canyon-esque feel. The open blue has been known to give way to passing sharks while the canyon itself is home to lots of life including lobster, crabs and octopus. Meanwhile, a plethora of parrotfish and unicorn tangs dash along the coral scape. If this were high school, Maui would most likely be voted as the “Most Popular” of the Hawaiian Islands. 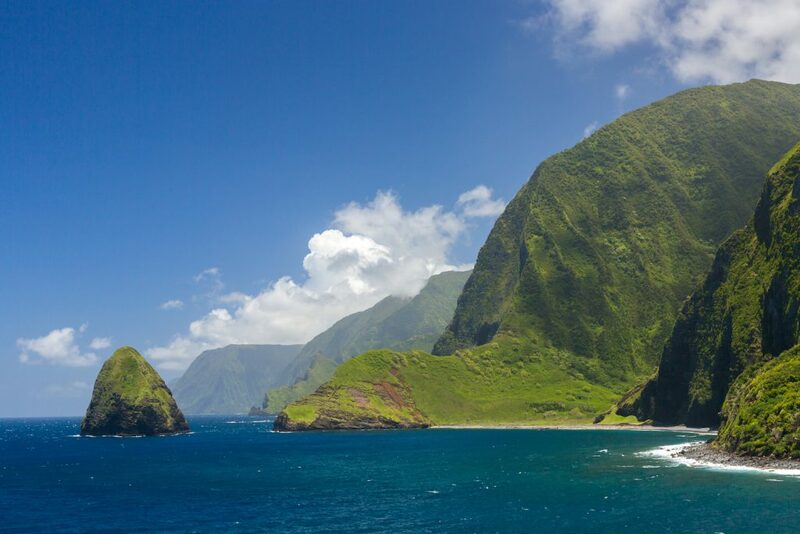 From whale watching off Lahaina to the views of Hana highway, Maui has something for every type of traveler. For a ship that served as a museum in the Lahaina harbor being sunk as an artificial reef system, the Carthaginian II is a Maui landmark. Resting in 97 feet of water since 2005, the wreck itself offers an abundance of life. Typically done as a two-tank dive, divers are granted almost 100 feet of visibility, minimal current, numerous ways to access the hold and a variety of fish including sergeant majors, trumpetfish, and the elusive frogfish. There are no traffic lights on this all-natural isle that is home to fishermen and farmers. 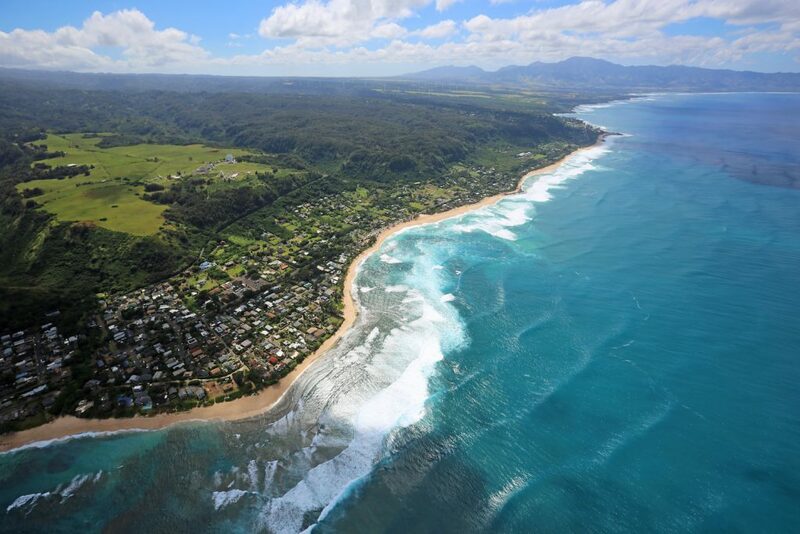 Similar to its topside physique, the pristine reef on the south shore of Molokai is untouched. 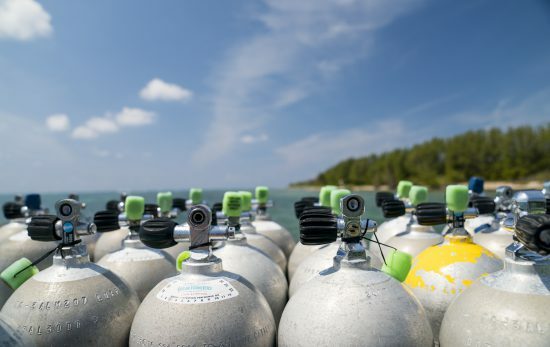 Good news for divers: The reef runs 30 miles long and is lined with nearly 40 dive sites. It’s all about seeing the big guys on this advanced Molokai drift dive, hence the name. In addition to Galapagos sharks and scalloped hammerheads, the wall reef is a picturesque landscape of coral that “rains down” fish like colorful parrotfish and darting triggerfish. 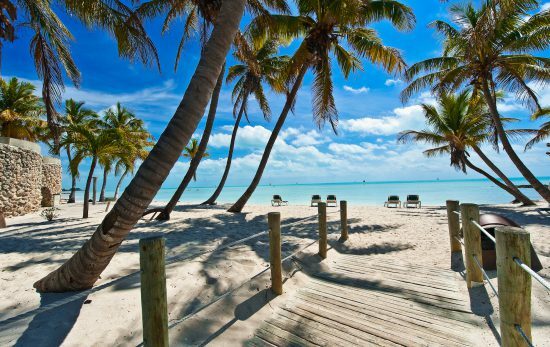 Other rumored visitors include tiger sharks, Hawaiian monk seals and whale sharks. 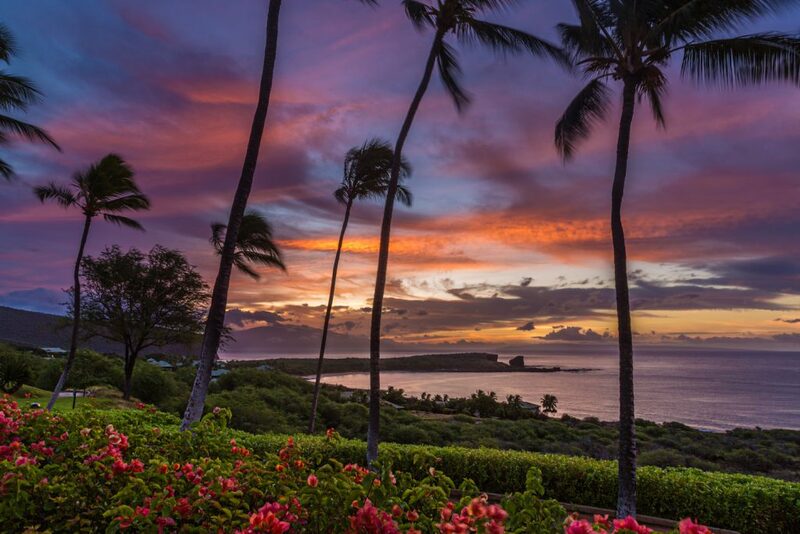 From its world-class resorts and golf courses to its raw landscape of hiking trails and untouched beaches and gardens, there are two sides to Lanai. 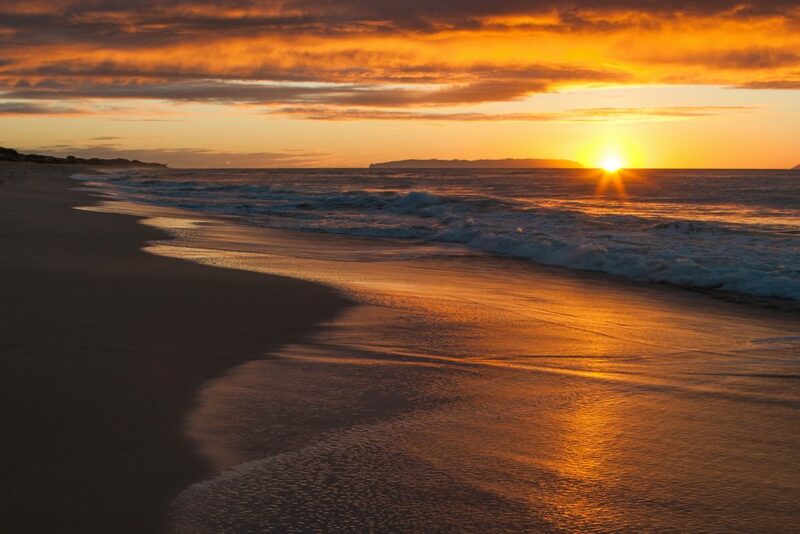 Located just 9 miles from Maui, and listed as the smallest of the inhabited islands, makes this little gem the perfect spot for travelers who like rugged adventures and resort-like amenities. Part of a dual pinnacle, First Cathedral is a pinnacle with moorings set at 35 feet. Marine life includes turtles, reef sharks, and dolphins while smaller critters like nudibranchs, can be found in the crevices. A large arch can be found on the west side while the north side features a wall with caves and a swim through. A large cavern hits down to about 50 feet deep and boasts a 20-foot ceiling. And while the cathedral-like views are mesmerizing, exiting the cavern through the surge point from the south swells, known as Shotgun, makes for an impressive finale. Interested in freediving in Hawaii? 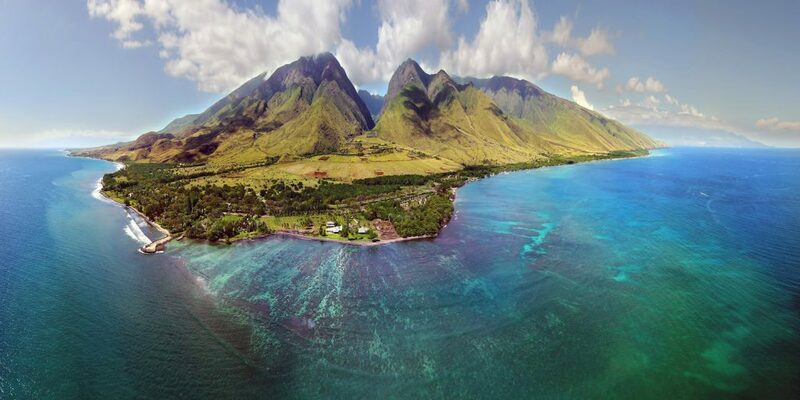 Check out these 10 epic images from the largest and youngest of the Hawaiian Islands.